The cocaine weighed 537.6 kilograms, or 1,185 pounds, three ounces, and has a street value approximately $38 million, according to CBP. This is CBP’s fourth largest cocaine seizure in the Area Port of Philadelphia, and the largest since a 1,945-pound cocaine seizure in May 1998. 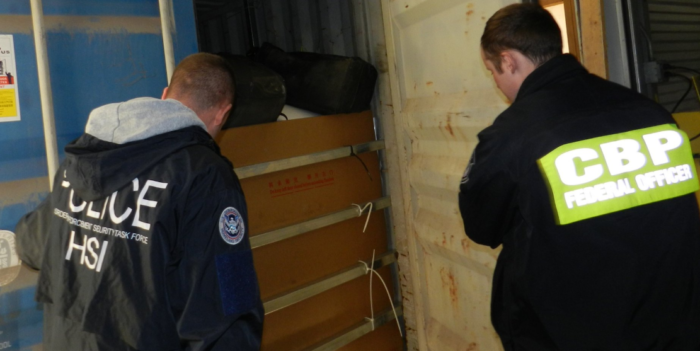 CBP officers seized the cocaine and HSI is investigating. ...said Casey Durst, CBP’s Director of Field Operations in Baltimore. This multi-agency team on this operation included partner agencies Homeland Security Joint Task Force-East, US Coast Guard, Coast Guard Investigative Service, Philadelphia Police Department, Delaware State Police, Pennsylvania State Police, Nether Providence Police Department, the Office of the Attorney General Bureau of Narcotics Investigation, and the DEA’s Philadelphia Division. 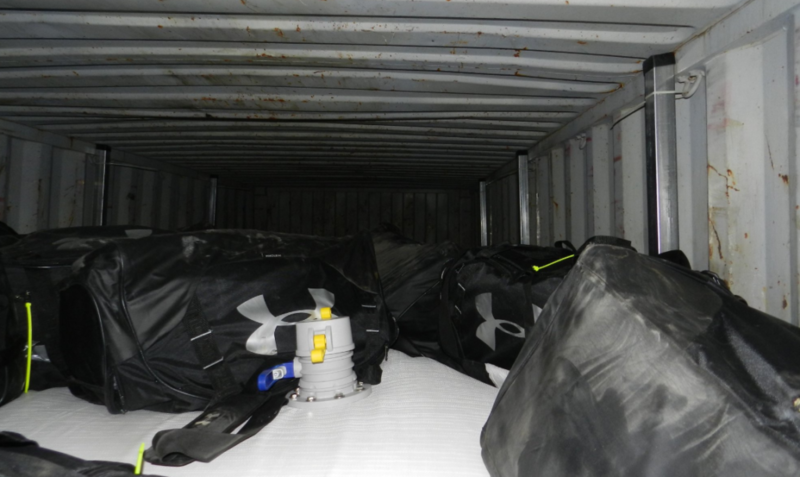 On average, CBP seized 4,657 pounds of narcotics every day across the US.